Success is based on the harmonious cooperation between horse and rider. The first and most important step: finding the perfect sports partner. 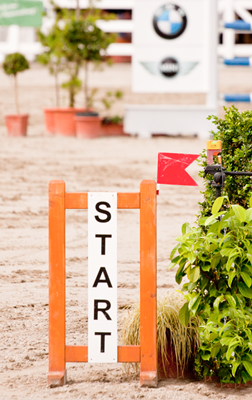 The goal: a successful show-jumping career. Comprehensive advice during the process of finding, buying and train a new horse. Talented youngster up to Grand Prix horses – available at own stable and beyond. Continuous addition of interesting talents to portfolio. Continuous acquisition and trading of talented youngster, hunter, amateur and competition horses up to S***. Professional and horse-friendly training with a lot of variety and individualized care of every horse determines the daily schedule. Only motivated, top-conditioned and well-trained horses are able to fulfill the highest expectations. 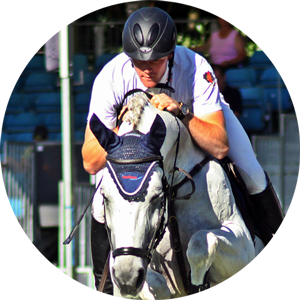 From tests for young horses up to international Grand Prix-level. Optimized training in accordance to performance level and goal setting. In particular, a long-term cooperation usually leads to the desired success. Including full service at national and international horse shows tailored to the needs of every horse. Regular exchange between rider and horse owner and definition of goals grants optimized development.  Breeding and training from one source – with self-bred offsprings to success. Selected mares and TOP pairing ensure the future of our sport. 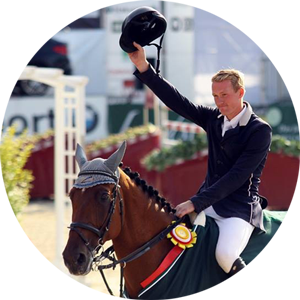 CSI* Small Tour – 1st place – CHIQUINA COLADA – Schwerin Int. 1.25m – 2nd place – CASTLEFIELD SOCKS – Hagen a.T.W.